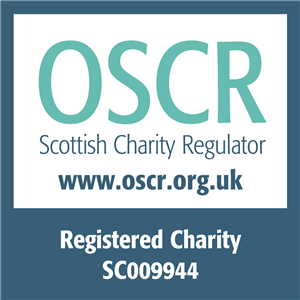 This FREE evening workshop will offer an overview of charity accounting principles, the component parts of a compliant annual statement of account, and external scrutiny requirements. We’ll explore the component parts of a compliant annual statement of account under charity law, understanding budgets, and complying with external scrutiny requirements. We will also round off with some good practice guidance on financial management. With some useful exercises and group learning – as a recent participant noted – finance can be fun! The course is suitable for Trustees, Directors, Chief Executives, Managers and Team Leaders, Development workers and advisers.